Team DRAFT is presenting a new weekday morning race series beginning next week. Held Tuesday, Wednesday, and Thursday mornings at 8:45 EST/5:45 PST Pacific. Called the “Ronde van Flahute” (which roughly translates to “Round of the Hard Men”), these races are meant to be hilly and hard, sort of a virtual version of the Ardennes classics. A weekday morning race presented by Team DRAFT. These will be fast races from the start, be sure you have plenty of fluids and a fan ready. We encourage riders to bring teammates or work together with others around in these races. Our main goal is for riders to better themselves and help others get better at Zwifting. Go fast and most importantly have fun out there! Our goal from this is hopefully to attract the best racers on Zwift. When the fields on Zwift have the best it makes everyone better. If you are chasing Scottie Weiss or Leandro Messineo up a hill you are going to push yourself more than you normally would. 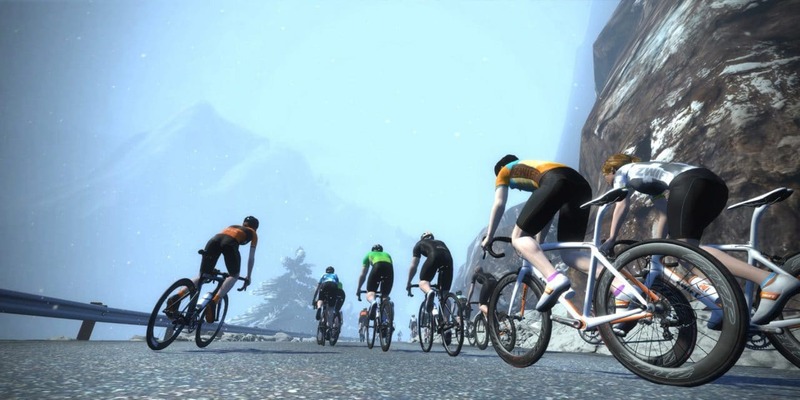 These new races are also designed to help riders boost their ZwiftPower Skills points rankings. The ZP “skills” rankings have 3 points categories which accumulate for your overall ranking. For most people, the power portion is pretty hard to improve significantly by much unless you’ve just started racing. The racing portion many regular racers have already maxed out on. That leaves the “segments” portion, which for many experienced racers is the biggest area for people to gain points and move up the ZP rankings. You can view your current skills points breakdown by clicking “Skills” under your ZwiftPower profile. Of course, you’ll want to be sure to sign up and opt-in on Zwiftpower.com to keep track of your race results and PR’s! 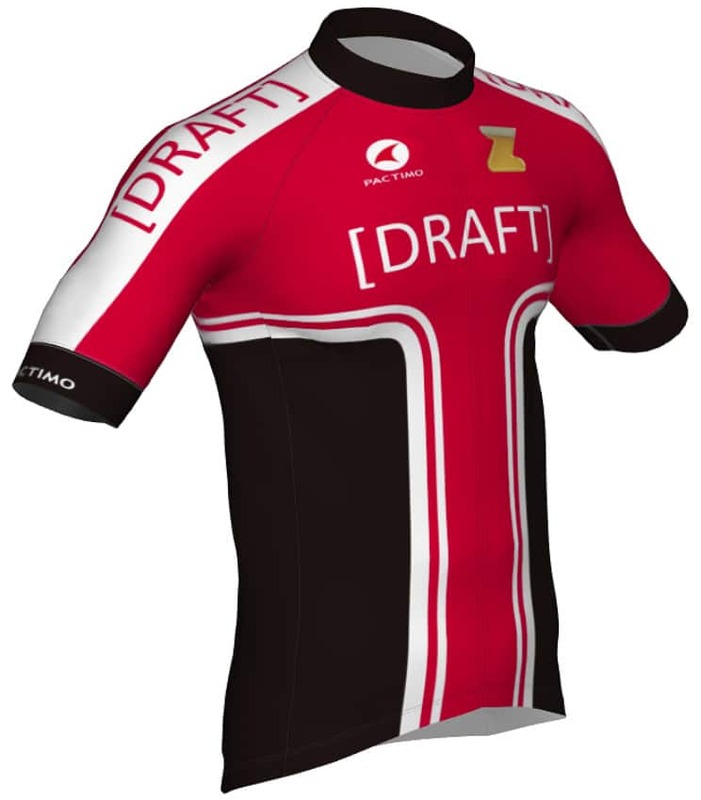 Team DRAFT was founded on the simple idea that together we can make each other stronger than we would be alone. Set your fans to high, bring plenty of energy and a positive outlook on hills. Together we can help each other achieve flahuteness.